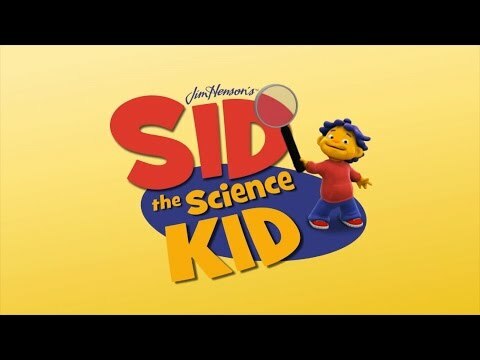 Array ( [id] => 1485 [uniq_id] => 2a6b7646f [video_title] => Susie's Song - It's Not Scary, It's Decayed - Sid The Science Kid - The Jim Henson Company [description] => Subscribe for more Sid the Science Kid! 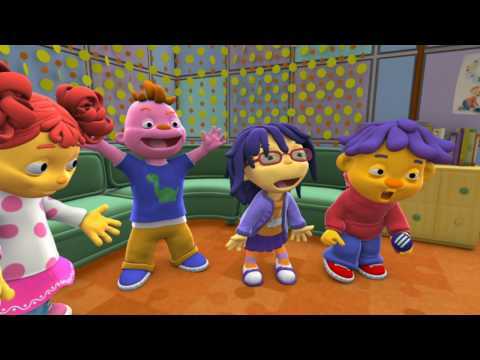 Learn along with Susie's Song. 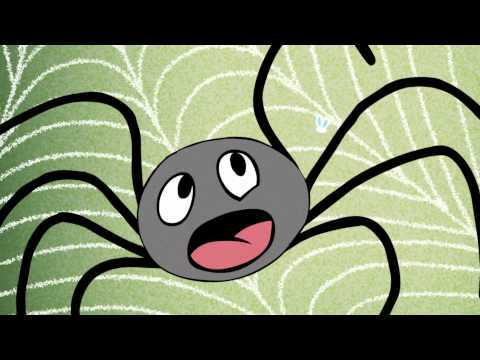 It's Not Scary, It's Decayed! 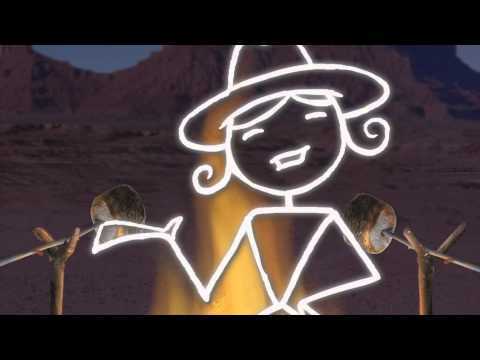 New videos twice a week! 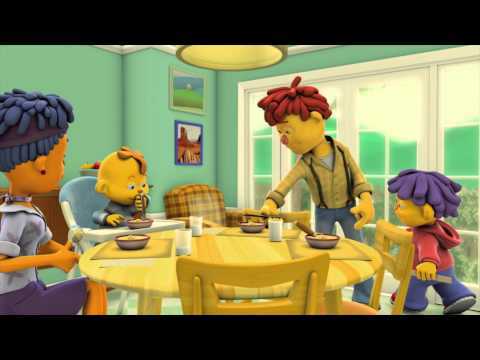 The Jim Henson Company has remained an established leader in family entertainment for over 50 years and is recognized worldwide as an innovator in puppetry, animatronics and digital animation. 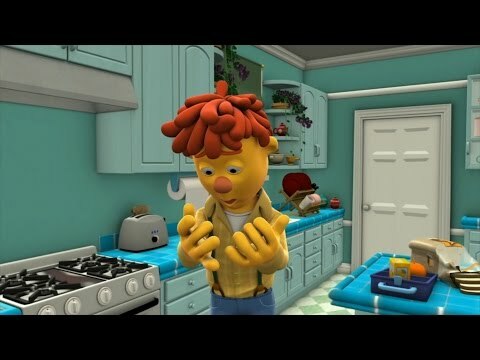 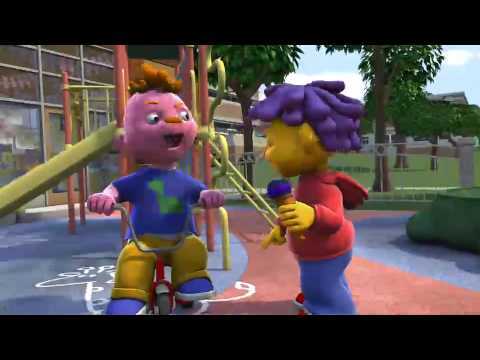 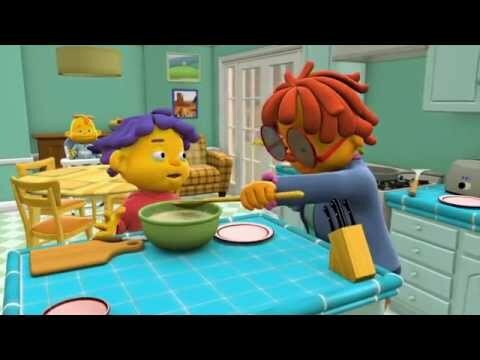 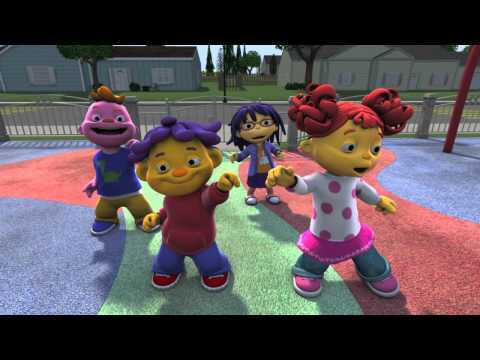 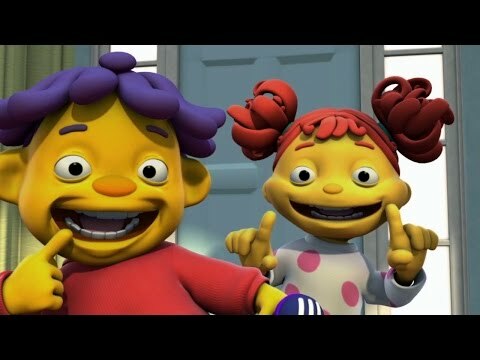 This channel features popular children's shows including Fraggle Rock, Pajanimals, Dinosaur Train, Sid the Science Kid and more! 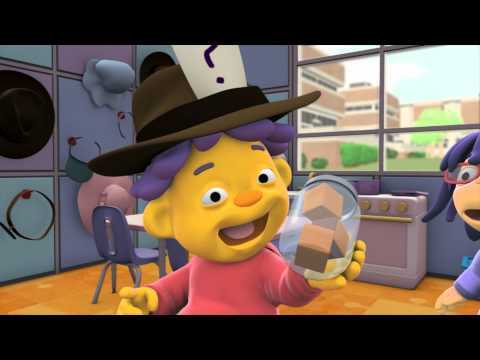 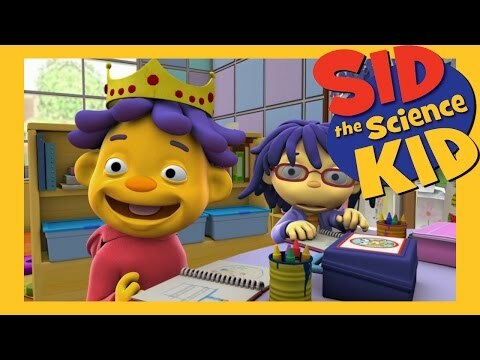 Subscribe for more Sid the Science Kid!